I knew that I wanted to write something for today…..but what?…..what could I possibly say?….Could my words help or add to anything? Honestly I don’t think so …….but I do want to say something. That day is a permanent part of our history in the United States of America and there is not one American who will ever forget what happened to so many innocent people. What are people thinking after 10 years? Looking at the news this week and hearing the stories again I must say for me it still hurts and I can’t believe that it happen 10 years ago. Not only do I still feel the hurt but I have to deal with the terrorist who caused this pain. I am still working on forgiving and praying for them because they are still an everyday threat. 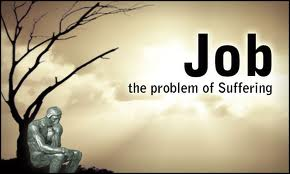 Job had so much loss in his life….his 10 children…his home….servants…..cattle….and livelihood. What tragedy what pain to go through? Why all this suffering? Why would God allow 9/11, the Oklahoma bombing, hurricane Katrina, the space shuttle explosion, the tsunami, Martin Luther King’s death, John and Robert Kennedy death, your moms, your dads, your husband, sister, brother, Childs death? The answer is……..there is no answer that we in this mortal form can understand. We cannot understand the mind of God. 1. The wonderful memories of those who were loss. 2. The grace strength of God that has been given to those living with the loss of a loved one and those first responders who are ill as a result of that day. 3. The unity and strength that is renewed in our country. 4. Our brave military still fighting for our freedom. 5. The faith, Love, and charity that was showered down on all who suffered because of that day. People gave their time, talent and money. Of all the things we have been through as a country we with the strength of the Lord have come through it all. History proves my point. We have survived and we will survive! God bless American….land that I love!!!! 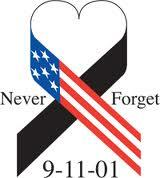 Message for today: We will never forget 9/11 and we will never forget God’s grace, peace and strength. God has given so many people this wonderful thing called grace to get through this horrific act of terrorism. The Lord will keep us in that peace as long as we keep our eyes on Him. We need to continue to pray for each other and for the safety of our country. 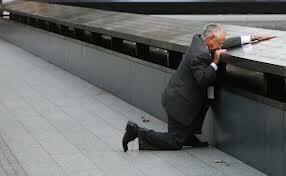 We also will remember to pray always for our USA military that fight for our protection and freedom. My prayer is…. 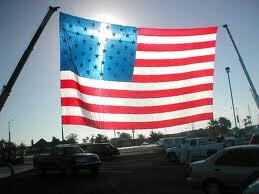 God bless America and will continue to be so…. always. Be encouraged today….reflect, pray and keep all you hope in the Lord.